It’s Wednesday, so what else do we do? We tackle whatever workout is in front of us. 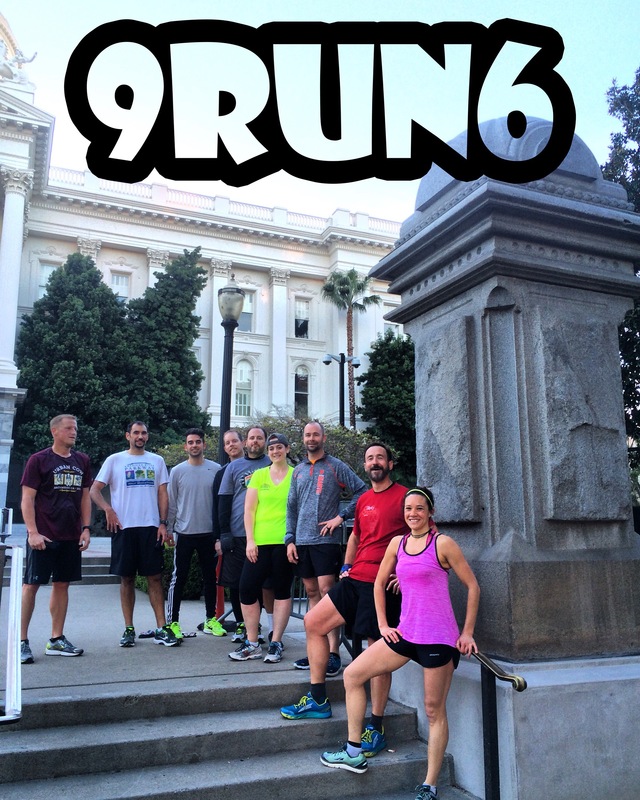 Today some people started with the crew at 5:30, others at 6:00, and some at 6:25AM on the west steps. Some came and went during the various workouts for whatever reason… Someone said something about having to build some plans for some school district being built, while others left early because of some work stuff that dealt with driving somewhere and others left because they nearly shatted on themselves. For the running groups we pushed the paces pretty well and pretty consistent today. Then when 6:25AM rolled through it was time to knock out some 50 to 5 action. This mixed in some running, push-ups, sit ups, squats, and jumping jacks. The workout is pretty much like if a rhino humped a jaguar and they had a baby gazelle. Today’s workout was awesome and only happens because awesome freaking people committed themselves to getting up and coming to workout without any fears of breaking a sweat or keeping up. Trust me, come out and you can really experience … In one word …. AWESOME!